Stamford, CT/Press/January 18, 2018 – Mr. Stewart M. Casper, Attorney and founding partner of Casper & de Toledo LLC, was selected for inclusion in the forthcoming Top Attorneys of North America 2018-2019 edition of The Who’s Who Directories. 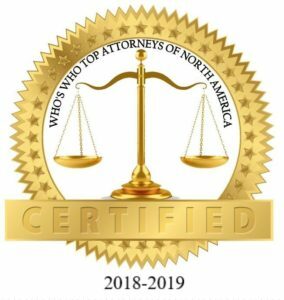 The accomplishments attained by Mr. Stewart M. Casper in the field of Legal Services, warrants inclusion into The Top Attorneys of North America. 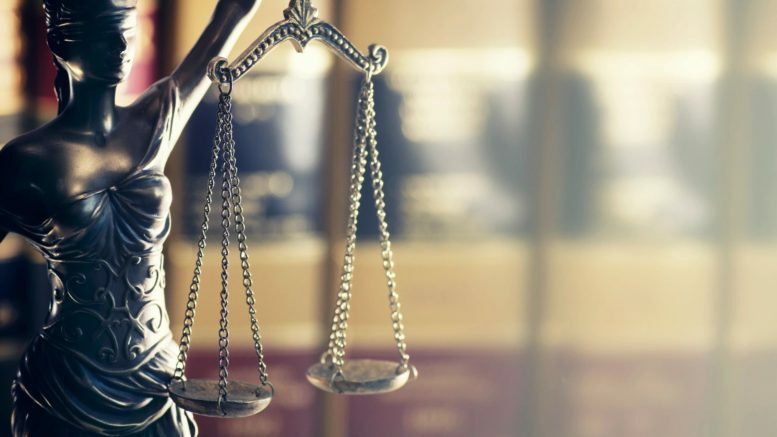 The lawyers at the Stamford, Connecticut law firm of Casper & de Toledo LLC have a reputation for their skills in personal injury and employment law. Their lawyers’ verdicts, ratings, and results reflect our prominence in the legal fields of personal injury and employment law. One of the most definitive measures of the firm’s success is their referral base; many of their personal injury clients are referred by healthcare providers and many of their employment clients are referred by other attorneys. 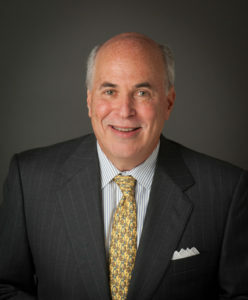 Attorney Stewart M. Casper, having a career spanning nearly four decades, has helped clients in some of the most vexing problems arising from personal injury claims relating to car accidents, medical malpractice, nursing home abuse, defective products, premises liability and workers’ compensation. He concentrates his practice on catastrophic injuries involving wrongful death, traumatic brain injuries, spinal cord injuries and multi trauma-injuries. He also handles bad faith claims against insurance companies. Both in Connecticut and throughout the country, Stewart is known as a trial lawyer who will go to trial for his clients, and his word is his bond. Attorney Casper has continuously played an active role in advocating legislative policy and in dealing with the rights of victims of medical errors, nursing home abuse, insurance company malfeasance and accidents in the State of Connecticut and throughout the nation. He has testified before legislative committees, and countless ideas generated by Stewart have found their way into Connecticut statutes and court procedures. He has lectured extensively on these issues, as well as on many issues of substantive law and trial preparation, particularly in the area of acquired brain injury. Mr. Casper has also served as a Special Master in the U.S. District Court and in the State Superior Court. Mr. Casper was admitted to the Connecticut Bar in 1978. He is admitted to practice before the Federal District Courts for the District of Connecticut and the Southern District of New York, the Second Circuit Court of Appeals, the State Courts of New York, and the United States Supreme Court. Attorney Casper has been a member of the Board of Governors of the Connecticut Trial Lawyers Association (CTLA) since 1987, and served on the CTLA Executive Committee continuously from 1990-2011. He was the President of the CTLA from 1996-1997. As an active leader in CTLA, he has served on numerous committees including the Legislative, Amicus Curiae, Medical Malpractice, Public Relations, and Fund Raising committees. He is one of three founding officers of the CTLA Civil Justice Foundation. He is a former member of the Motor Vehicle Automobile Insurance Coordination Committee and the Insurance Oversight Committee (Co-Chairperson) of The Association of Trial Lawyers of America tm (now the American Association for Justice, or “AAJ”). From 1999-2006, he was one of two State Delegates from Connecticut to AAJ. In 2006, he was elected by the membership of CTLA to serve on the Board of Governors of AAJ, and served on AAJ’s Public Affairs Committee and National Finance Council through June 2015, when he voluntarily relinquished his positions to afford another CTLA leader the opportunity to serve Connecticut on the national board. In 2008, he was designated as a co-chairperson of a working subcommittee of AAJ’s Public Affairs Committee charged with making recommendations to deal with ERISA subrogation and Medicare Set-Aside issues. He is a member of AAJ’s Professional Liability, Motor Vehicle Collision, Highway and Premises Liability Sections, the Traumatic Brain Injury Litigation, the Medical Negligence Information Exchange and the Spinal Cord Injury Litigation Groups. In July 2010, he was elected to serve a one year term as the Chairperson of AAJ’s Traumatic Brain Injury Litigation Group, for which he continues to serve on the Executive Committee. From 2004-2010, he served as Editor-in-Chief of the Traumatic Brain Injury Litigation Group Newsletter. On July 11, 2010, the leadership of AAJ recognized Stewart with AAJ’s prestigious “Distinguished Service Award.” He is a member of the Brain Injury Alliance of Connecticut (formerly the “Brain Injury Association of Connecticut”), the Brain Injury Association of America, the North American Brain Injury Society, The National Spinal Cord Injury Association, The National Spinal Cord Injury Association – Connecticut Chapter, the Legal Advisory Board of the Sarah Jane Brain Foundation, the American Board of Trial Advocates, the Million Dollar Advocates Forum and Public Justice. He has been listed in The Best Lawyers in America® for both “Personal Injury” and “Workers’ Compensation” law since 1999 (selection criteria here), and he is certified as a Civil Trial Advocate the National Board of Trial Advocacy. The online lawyer directory and rating service, Avvo.com, currently rates Stewart with its best rating– 10 (“superb”) (Selection criteria here). Likewise, he has enjoyed the highest peer rating (AV) available to lawyers from Martindale Hubbell® (selection criteria here). In 2015, Stewart was recognized by Connecticut’s leading publication, The Connecticut Law Tribune, for two separate Personal Injury Hall of Fame awards, and prospectively by Best Lawyers® as the 2016 Lawyer of the Year for Plaintiffs Personal Injury Litigation-Stamford. 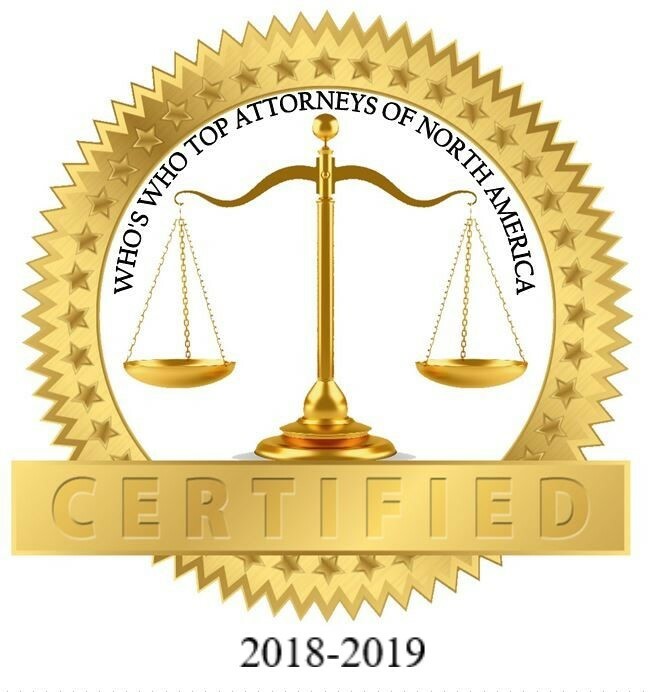 Be the first to comment on "Top Attorney – Stewart M. Casper"